Jason was born in Hawaii, but was raised in Iowa. He got his start on Baywatch where he played Jason Ioane. Jason later starred in Stargate: Atlantis for five seasons. Exactly how much of Aquaman will we see in Batman v Superman: Dawn of Justice? Jason Momoa is answering. 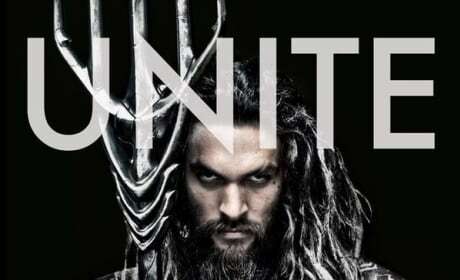 We've got our first look at Jason Momoa as Aquaman! 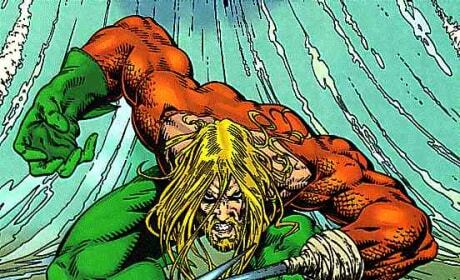 The superhero makes his debut in the Aquaman movie, due in 2018. Jason Momoa is ready to tackle Aquaman and for reasons other than just being a superhero. Momoa is ready to join the Justice League and is talking about what it means to him. Jason Momoa can finally talk about Aquaman. And yes, it's official, Momoa is Aquaman in The Justice League. The rumors are flying that Jason Momoa will be Aquaman in Batman v. Superman: Dawn of Justice. 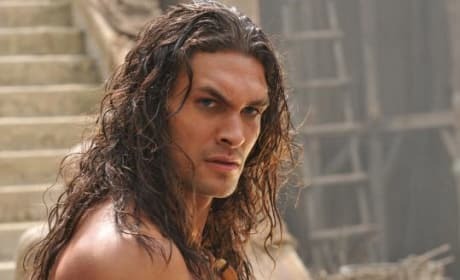 So, will Mamoa be Aquaman, Jimmy Kimmel wondered? 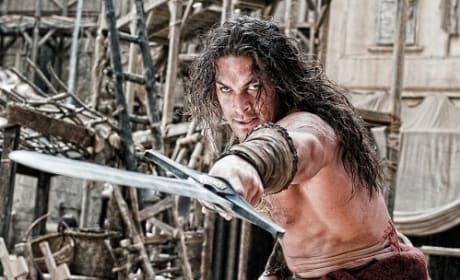 Jason Momoa gets his Hollywood close-up when the reboot of Conan the Barbarian debuts August 19. 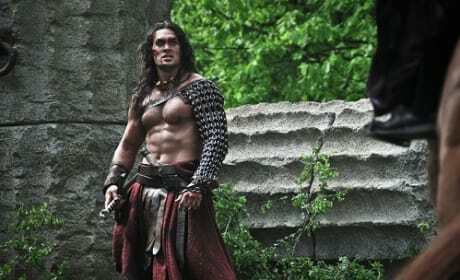 Momoa sat down recently the discuss what it took for the Hawaiian born actor to take the Conan role that made Arnold a superstar. 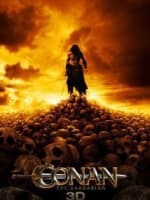 Check Out Schwarzenegger's Replacement in the New Conan Movie! 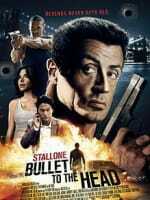 Jason Momoa will replace the Governator in the title role.